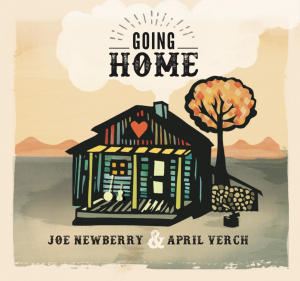 Through their strong musical traditions of the Ozarks and Canada’s Ottawa Valley, Joe Newberry and April Verch take a little bit of home with them wherever they go. 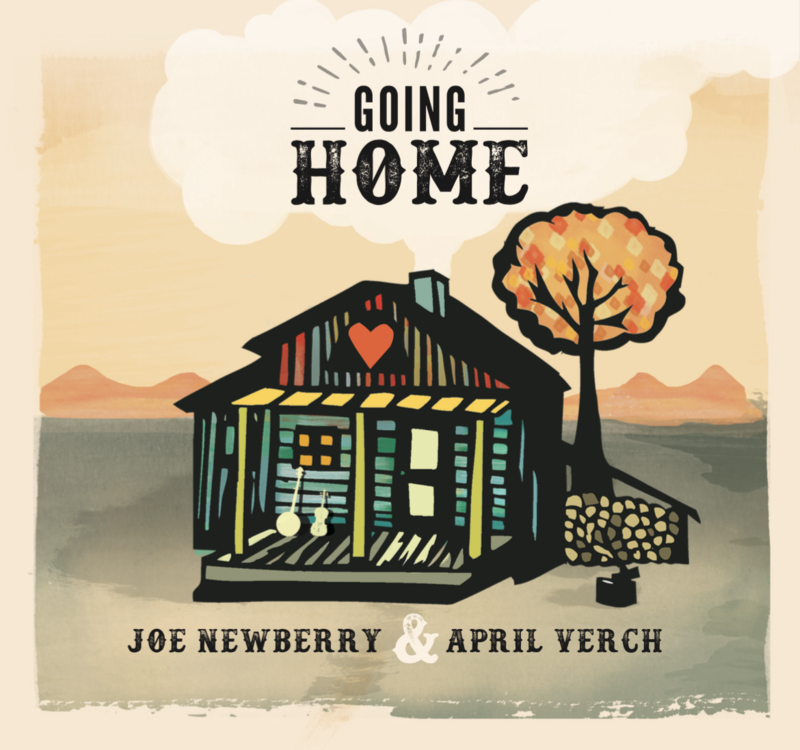 Now, through their new release Going Home, audiences can do the same. The duo’s debut release features 12 tracks recorded in November, 2016, at Good Luck Studios in Chapel Hill, N.C. The songs range from exciting fiddle and banjo duets, to tender love songs and original compositions from the two well-known musicians. 3) Will You Wait for Me?